Are you looking for trucks for sale? 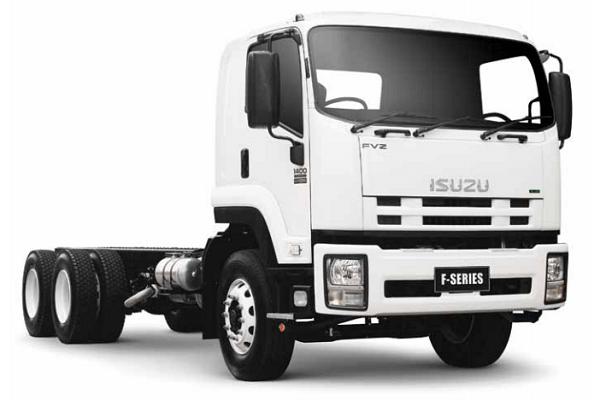 Find the robust Isuzu FVZ 1400 for sale on Truck & Trailer. 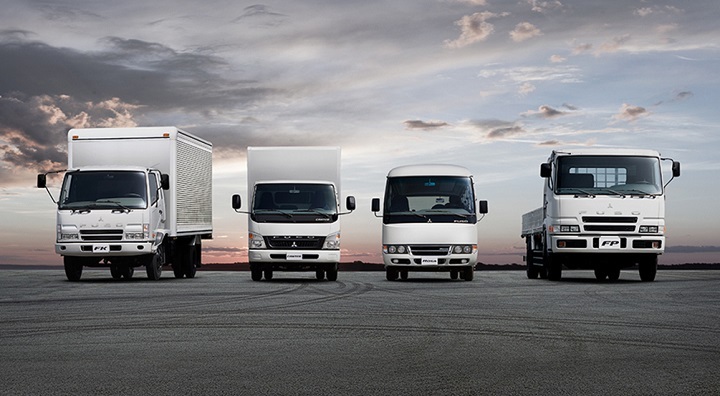 These reliable trucks are part of the Isuzu F series arsenal of trucks and are built to offer your business a superior transportation solution. You’ll benefit from their powerful performance and sturdy design. 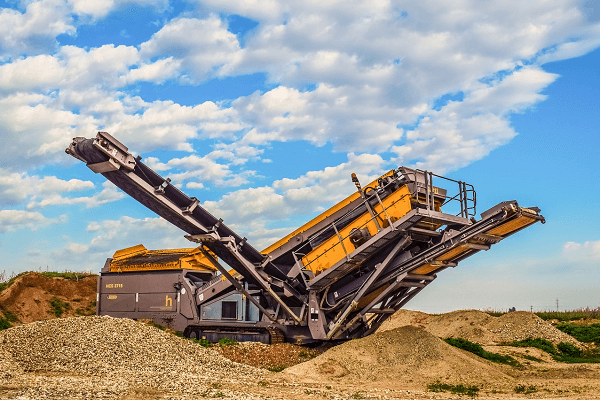 The comfortable cab and ergonomic layout boost productivity. Let’s look at what it has to offer. The Isuzu FVZ 1400 features an all-steel construction cab, which boasts electro-hydraulic cab tilt. 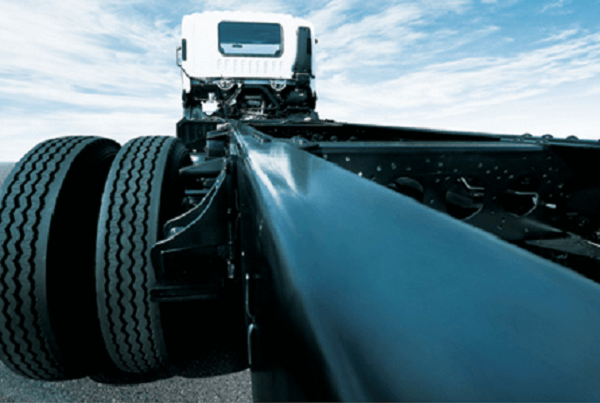 The durability of the cab is taken up a notch by the high tensile steel underframe and internally reinforced doors. Additional protection is offered by the water spray suppression guards and the front mud flaps. These trucks have a body coloured grill and an Astell air dam bumper. 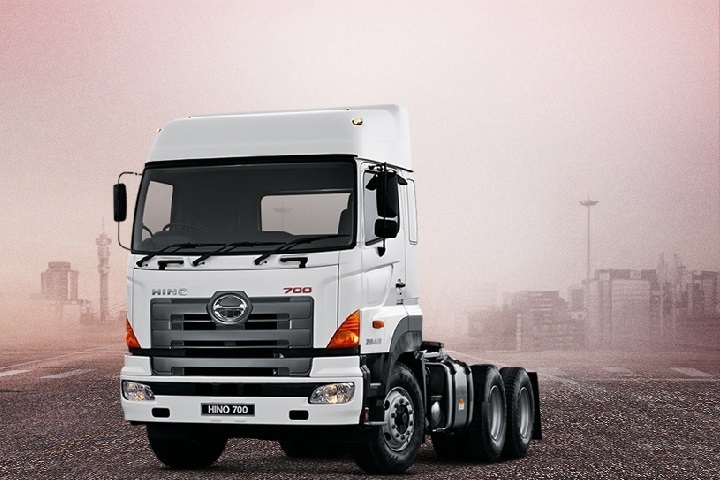 The comfort of the operator is improved by coil spring suspension and hydraulic shock absorbers. Robust non-slip entry steps decrease the risk of an accident taking place. The steps, combined with the 90° opening front doors, provide easy access to the cab. Good visibility is ensured by the laminated windscreen and shade band as well as the two-speed windscreen wipers. The interior of the cab creates a pleasant work environment that decreases driver fatigue and boosts productivity. A highlight of the Isuzu FVZ 1400 is its air suspension driver’s seat, which boasts pneumatic lumbar support. The customisable seat allows the driver to adjust the height and rake according to their requirements. Automatic weight adjustment also contributes to the superior levels of comfort this seat offers. Additional customisation is made possible by the tilt/telescopic adjustable steering wheel. Maintaining an organised work environment is easy with the centre console box, storage trays, front door mounted storage pockets, and dashboard hook. Another noteworthy feature of these trucks is the windscreen header storage shelf. For added convenience this model is equipped with twin cup holders, a driver’s side astray, and a 24V cigarette lighter. A pleasant temperature is maintained inside the cab by the fully integrated auto control air conditioning. The cruise control and electric windows are other convenient features of these trucks. Another safety feature of this model is the door and roof pillar entry assist grips. Central locking and an immobiliser protects the Isuzu FVZ 1400 against crime. The Anti-Lock Braking System and Hill Start Aid offer the driver additional support and help to prevent collisions. The Isuzu FVZ 1400 is equipped with a 6-cylinder 24 valve SOHC engine with a displacement of 7790 cc. This impressive engine delivers 21 kW of power at 2400 rpm with a peak torque of 981 Nm at 1450 rpm. This model has a 9-speed transmission with air assisted shift. The Isuzu FVZ 1400 is equipped with power-assisted recirculating ball steering for increased efficiency. The gear ratio is 22.4:1 with a maximum angle of 45° for the inside wheel and 35° for the outside wheel. The FVZ 1400 is equipped with a 200L steel or 400L aluminium frame mounted fuel tank with a lockable fuel cap. With a range of accessories to choose from, you can customise your Isuzu FVZ 1400 to meet the requirements of your business. Your options include a digital audio-visual entertainment unit as well as satellite navigation. Add up to four reversing cameras to your truck and reversing sensors for increased safety and convenience. Other useful accessories include a tyre pressure monitoring system, airbag compatible bull bar, and air deflector. 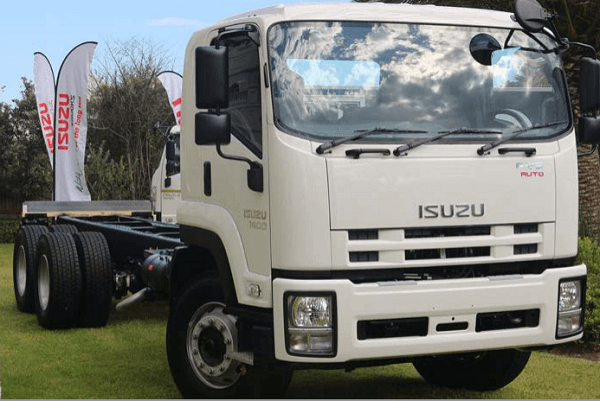 With its advanced technology and outstanding reliability, the Isuzu FVZ 1400 is an asset to any business. If you’re looking for excellent value for money, find trucks for sale on Truck & Trailer. 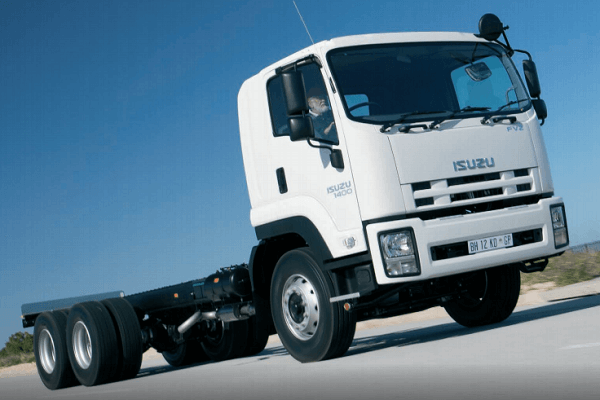 The reliable Isuzu FVZ 1400 truck is built to offer your business a superior transportation solution. Let’s take a closer look at what it's all about.